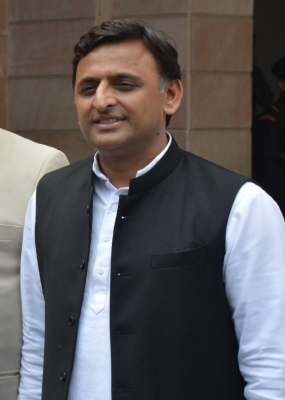 New Delhi Sep 15 (IANS) Former Uttar Pradesh Chief Minister Akhilesh Yadav on Saturday said that he will not attend the Rashtriya Swayamsevak Sangh (RSS) meet scheduled to be held here from Monday. "I don t have much knowledge about RSS. I have only read on what made Sardar Patel ban the RSS and after reading that paragraph I don t have the courage to attend the meet " said the Samajwadi Party President while attending the India Today Mind Rocks Youth Summit event. "I always insist that each one should at least read about those matters which were banned by Sardar Patel. It will ensure that whatever he had said that time the situation remains same even today " he added. The RSS will organise a three-day lecture series Future of Bharat: An RSS perspective with its chief Mohan Bhagwat at Vigyan Bhavan here.